Boo (and Mummy) is a HUGE fan of sensory and messy play. It is great for developing a range of skills and is super fun. 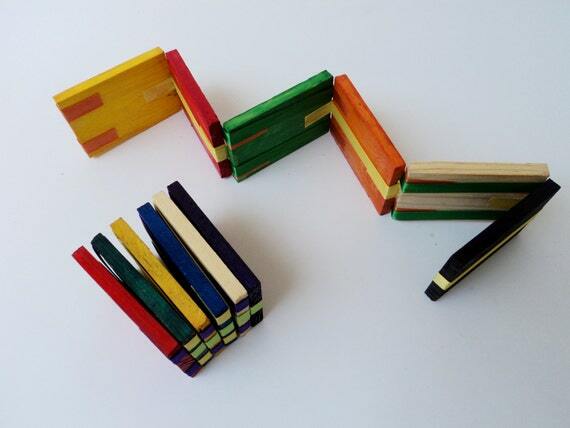 The ideal learning through play! If you find the idea of doing this at home horrendous, this kit is for you. It is contained in a box and the coloured rice and beads can be brushed or hoovered up if any spill out. No wet mess here. This set is a bargain as it even includes a construction truck to aid imaginative play. 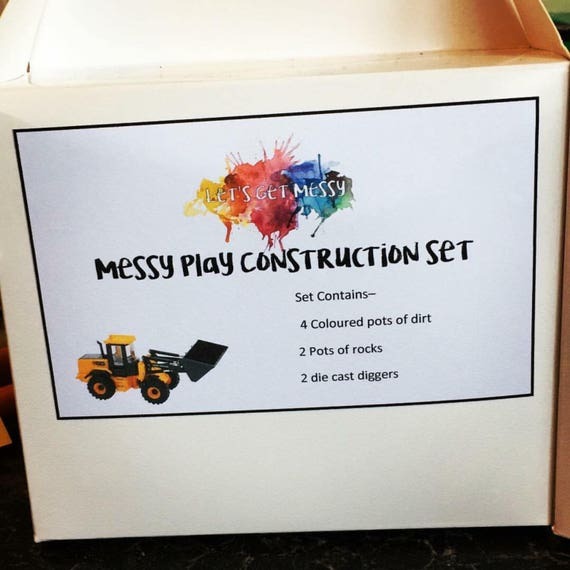 Don’t be put off if you have a girl – all children love construction and sensory play! 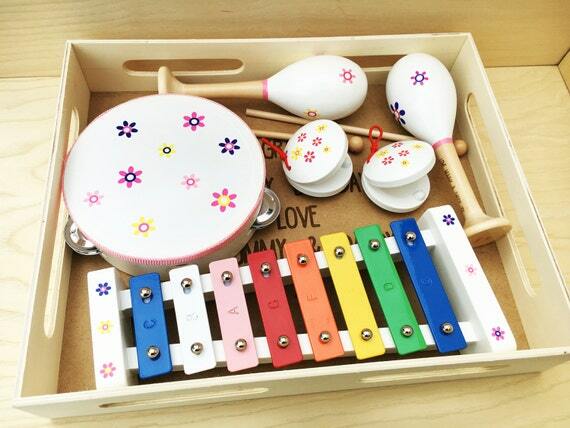 This wonderful personalised music set with box is a lovely gift ; it’s definitely on the more pricey side so one for Mummy and Daddy to buy. It will provide hours of entertainment for years to come. When Boo was younger, she enjoyed me playing instruments or shaking rattles. As she has got older, she has enjoyed exploring different sounds, learning rhythm, performing and dancing. Plus, this little lot comes with its own storage box. What’s not to love?! 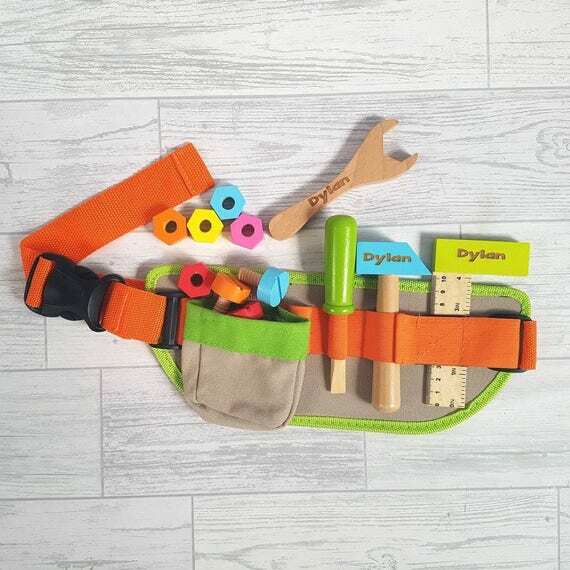 Tool belts aren’t just for boys – I think Boo will love this! I love this for so many reasons! 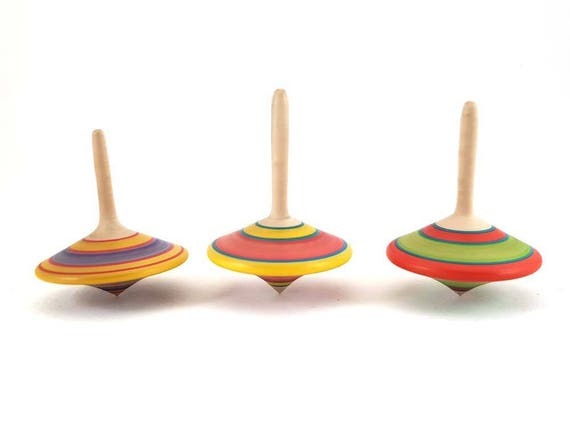 There are multiple uses for this toy and skills that can be practised. Not only that, I know my daughter would love it as much as my nephew. 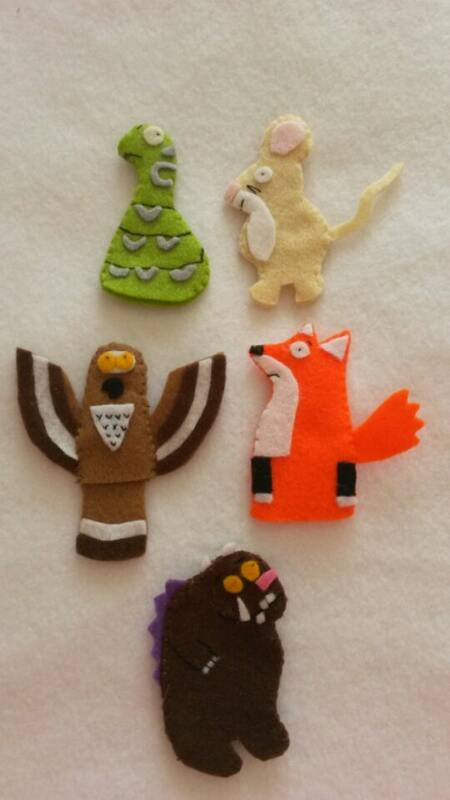 If your child loves practising their fine motor skills, this would be a great gift. This says 3+ and that is probably wise as the wood looks a little rough. However, I remember being fascinated by a Jacob’s Ladder as a child and I’m sure this little stocking filler will mesmerise little ones and adults alike. Now, I appreciate that I am more of a fan of sensory and messy play than most, but who doesn’t want to build a nowman? 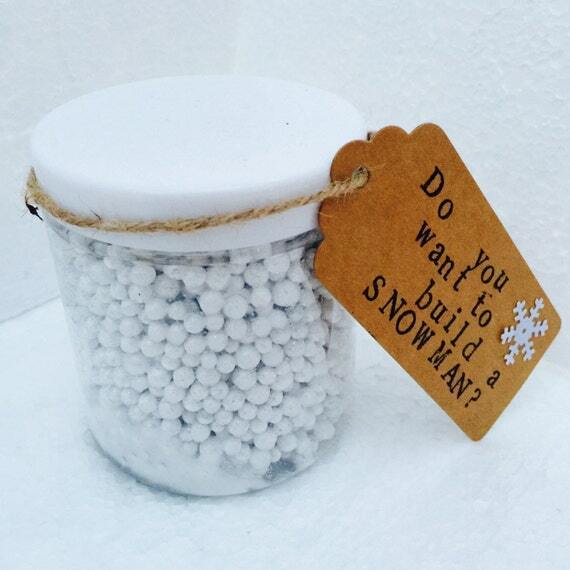 This sensory snow craft kit is a bargain at £2 – perfect as a stocking filler. The snow is sticky so can be used to make a 3D snowman or stuck on to paper to make a 2D snowman. 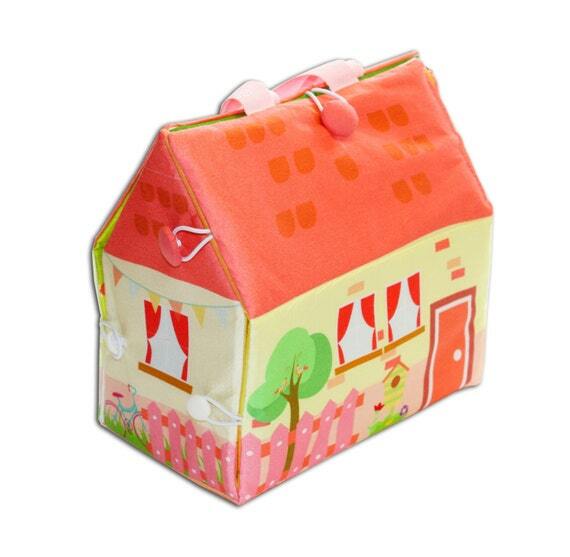 This shop also sells some other fab sensory kits which are great if you are not sure where to start with sensory play. 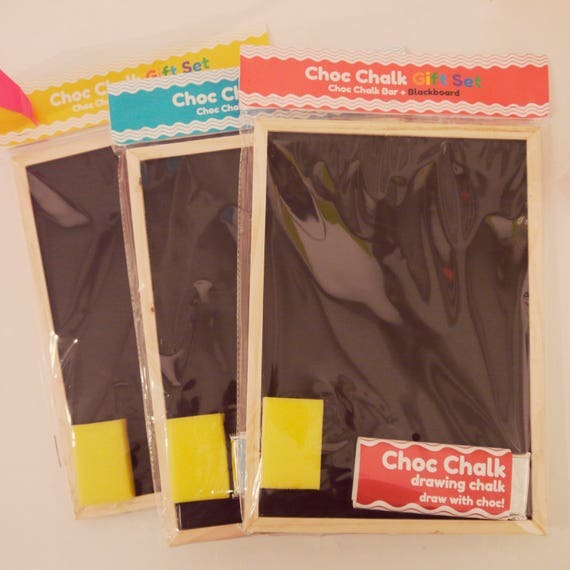 These novelty shaped chalks look so fun! 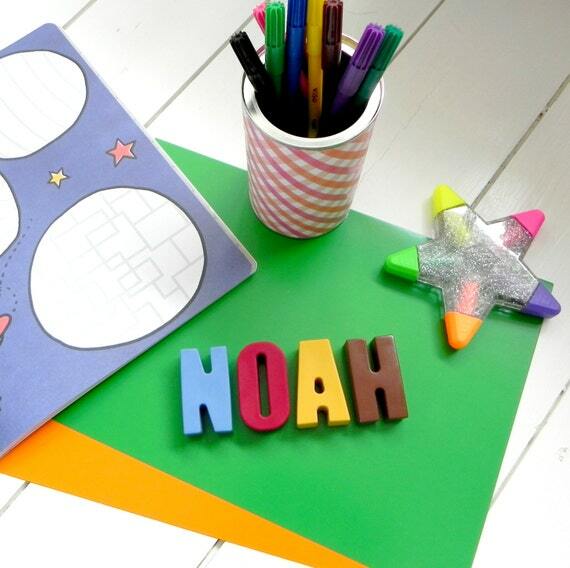 Not only can you draw with them, they can be a lovely prop for pretend play. Thankfully, Boo is well past the stage where she feels the needs to eat everything she sees – but if your little one still likes to out things in their mouth, make sure you supervise them when you use this. It’s non-toxic but not advisable to eat! I hope that you like some of these ideas. 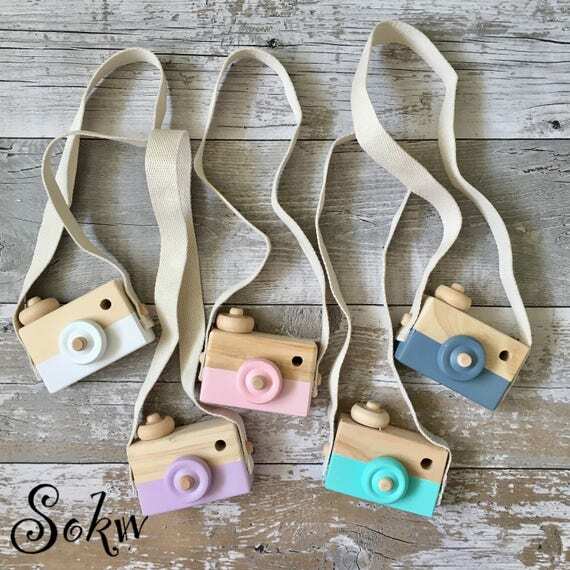 Most of them should be versatile in their uses meaning that your little one can get plenty of enjoyment out of them. I have chosen toys that can also help with development so you can feel confident that your little one is learning through play. Let me know if you find any other gems. 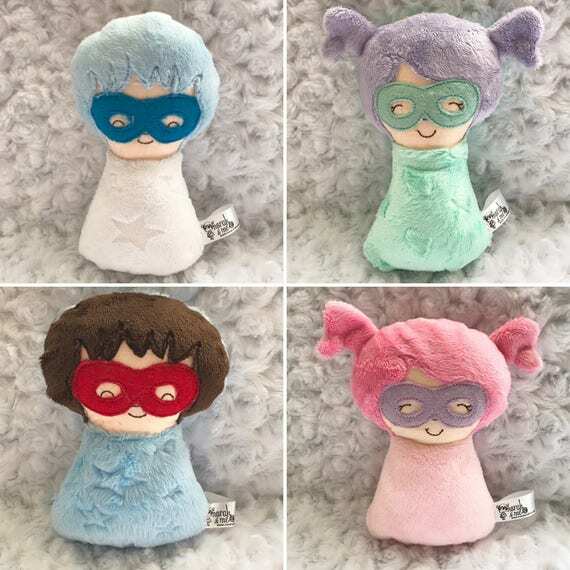 Now why not head over to my gift guide for him or gift guide for her, or have a look at some must have children’s books or my favourite mama merch. aww Bobsy would love that camera! She’s obsessed!